I have been using TeamViewer for many years to support my relatives abroad when they had issues with their PC. I really like the product, despite getting huge (100Mb on MacOS) and bloated with many new features I don’t need, as it did the job well and worked cross-platform. For this reason, I have also always endorsed it for professional use with employers / customers (with the right paid license of course). 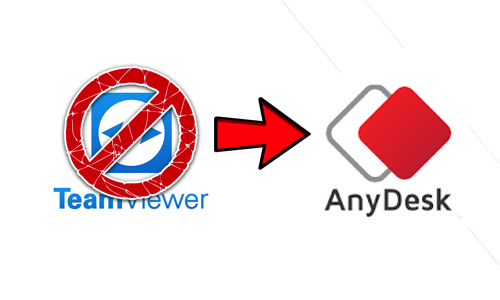 However, as TeamViewer seems to have changed their strategy and seems to now aggressively push free users into a subscription they forced me to consider other options and switch to AnyDesk. 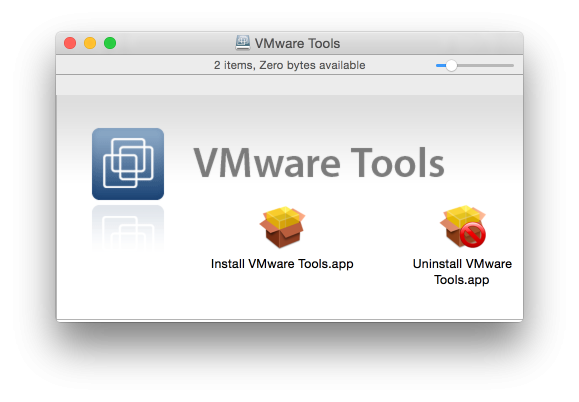 After my upgrade to vSphere Hypervisor 6.7 I (again) had to manually install the VMWare Tools for MacOS (and Solaris). VMware only includes the tools ISO images for Windows and Linux in the vSphere Hypervisor installer and during the installation process, any existing ISO image is removed. 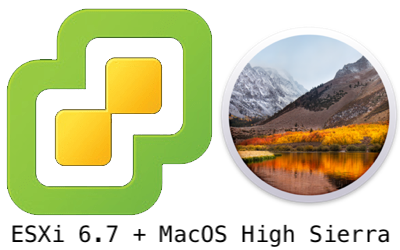 As VMWare published version 10.3.0 of the VMWare Tools a few weeks ago, I will document in this (brief) post both the steps to upgrade VMWare tools on vSphere Hypervisor and the steps install the one for MacOS for future use. I am running VMWare’s free vSphere Hypervisor (formerly known as ESXi) on my Mid-2011 Mac Mini Server (Macmini5,3) for many years . Earlier this year VMWare introduced vSphere Hypervisor 6.7 but as it was not really clear what it would add and I had a stable environment I decided not to upgrade (yet) when it came out. This post contains the steps to perform an upgrade from vSphere Hypervisor 6.5u1 to 6.7 on my Mid-2011 Mac Mini Server, including the installation of the (not included) VMWare Tools image for MacOS. This ESXi patch provides part of the hypervisor-assisted guest mitigation of CVE-2017-5715 for guest operating systems. For important details on this mitigation, see VMware Security Advisory VMSA-2018-0004.3. Happy New Year and best wishes for 2017! It’s a new year so the design of this blog has been refreshed as well. As I wrote a few weeks ago, some important things changed in my private live. On the short time it causes some stress and will be distracting me, but I have no doubts that this will be only for a short time. For now it means that I will probably have some more time for this blog and will be posting more frequent again, how this will develop on the longer term is still unsure. For now I still have some time off to spend on my family and IT… keep posted for some updates the coming days. Anyway again all the best for this new fresh year! After installing of OS X (MacOS) Sierra update 10.12.2 I noticed that SSH connections started to ask for the password of my RSA key. This wasn’t how it worked before and not what I want (as I trust my MacBook Pro) as it is quite annoying. There seem to be many discussions online in what is causing this (i.e. here) with strange theories and odd (or not working) solutions. 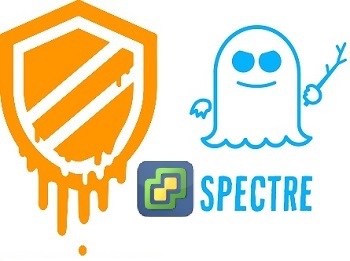 As documented also here, the root cause seems to be that the upstream OpenSSH code has changed and that Apple’s developers are following the changes. And from the next login onwards your SSH key will be added to ssh-agent again. These cards are described in detail on Cisco’s website. It turned out that the G.SHDSL HWIC card is supported in my main router (a c1921), so I decided to connect my test network to my main router using a DSL connection using these two cards to fully separate the test network from my main networks (and for the fun of it). Cisco had a good guide available to set this up (see Configuring Cisco G.SHDSL HWICs in Cisco Access Routers and Setup back to back CPE connection and ) but as it turned out not to be totally trivial I decided to document my setup here as well. The nice thing about (SH)DSL is that it uses standard phone (CAT-4) cables that can be up to several kilometers long. For my test lab I started off with a standard (2-wire) phone cable with 6-pin RJ-11 connectors. (SH)DSL uses a straight connection where one of the ends should be put in CPE (subscriber) mode and the other one in CPO (office) mode. As the 2-pair G.SHDSL HWIC (HWIC-2SHDSL) interface has two ports and I temporarily had two c1841 routers with a G.SHDSL WIC (WIC-1SHDSL-V3) I also created a splitter cable as per the Cisco G.SHDSL documentation (diagram below) to establish two DSL connections. This (re)uses the IP address of the Loopback0 interface for the dialer interface. Thanks to the default route all 3 Cisco’s will be able to reach each other. During the simple speed tests I was able to do I noticed that the DSL connection could almost reach it’s 2Mbit maximum throughput, even from one c1841 through to c1921 to the other c1841. For more complex routing I would recommend not using static routes but using a routing protocol like EIGRP (which I am using as well and will describe later). With this new configuration early measurements indeed confirm the bandwith is higher, but not really doubled. As this is a connection to my test network, the performance is not really an issue but I like the idea of having physical cable that I can remove easily and the fact that my test network is not connected to my main switch / network in any way. So… that intention from early 2015 to write things more often didn’t quite work out as you may see… As I changed jobs early 2015 I have not been able to post anything anymore since March 2015. Yes, the job was very demanding and I hardly had time to spend though that’s not the only reason for not posting (though it was all due to lack of time in the end). I am currently creating an inventory of still to be covered topics to get started and expect to start posting regularly as of this weekend. Today I noticed that my phone could no longer create any new calendar items. With Server.app I noticed that the Calendar (and AddressBook) services were no longer running and when checking their status, it took forever for the panel to load. Enabling the service again also took forever to not start (and unfortunately without any error message). pg_resetxlog clears the write-ahead log (WAL) and optionally resets some other control information stored in the pg_control file. This function is sometimes needed if these files have become corrupted. It should be used only as a last resort, when the server will not start due to such corruption.